Home Manufacturers Encoder Products Co.
Encoder Products Company (EPC) is one of the leading designers and manufacturers of motion sensing devices for industry. EPC started as a home based business producing the iconic Cube series encoder. Today, EPC is the largest encoder manufacturer in North America, producing a wide range of incremental and absolute rotary encoders. As one of the leading designers of rotary encoders, many of the “firsts” and now industry standards trace their way back to the EPC original design. 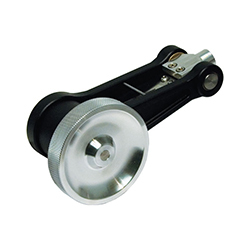 Encoder Products Company has a feedback solution to meet your requirements. 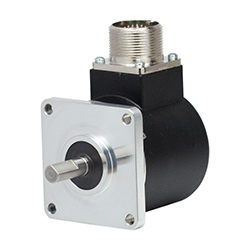 From stepper motors to shaft encoders with heavy bearing loads or a precision measuring wheel, EPC has the product. EPC also has a stainless steel line of encoders for environments which see high moisture, corrosive or caustic agents. 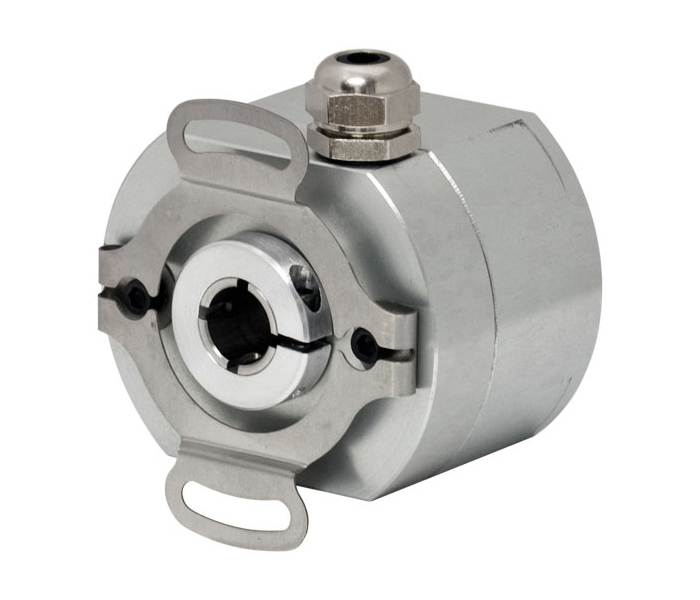 These encoders have housings made of 316 stainless steel with an IP67 rating. One of EPC’s newest designs is the Model 25SP programmable shaft encoders. 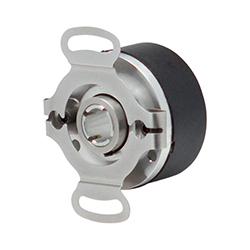 Rather than waiting for a standard encoder to be built to your exact standards, the 25SP allows the encoder to be programmed to your application needs often times shipping the same day ordered. Programmable options include output type, 30 different waveforms and any resolution from 1 to 65,536. This programming can be done at the factory or by you with the special software, programming module, and interface cable. EPC also has direct replacements for popular models from numerous other manufacturers including Radio Enegie®, Heidenhain®, Siemens®, Dynamics Research®, Dynapar®, Renco®, BEI® amongst many others.